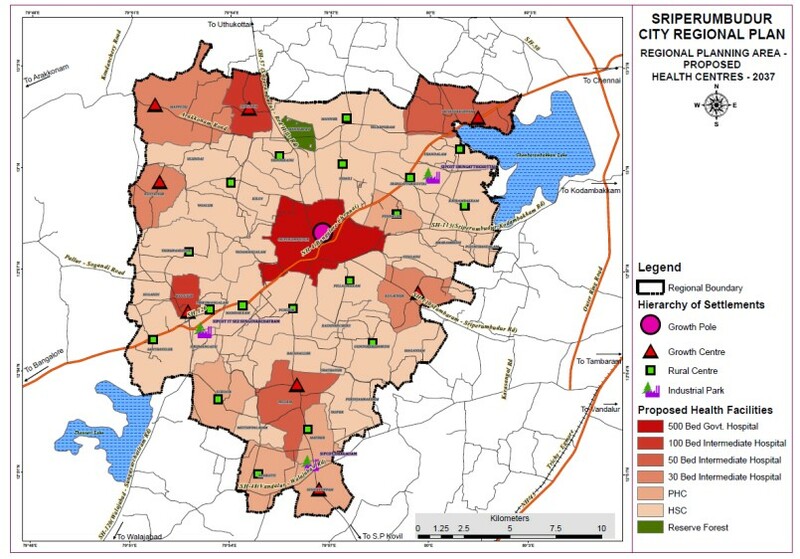 Our expertise covers preparation of City Development Plan and Master Plan for ULBs; preparation of landuse maps at different scales of planning area, like Master plan and Regional plan; Perform Land Suitability Analysis for preparation of plans; Deriving Landuse from High Resolution Satellite Images, by using land records and field verification; perform Transportation studies for Public Transportation, Pedestrian, and Multi Modal possibilities for Urban and Regional contexts. Agriculture: Crop vegetation assessment involves the study of the health of the crop using Satellite images for hydration, pest infestation etc. It also includes mapping areal extent of different corps for area statistics over different seasons. 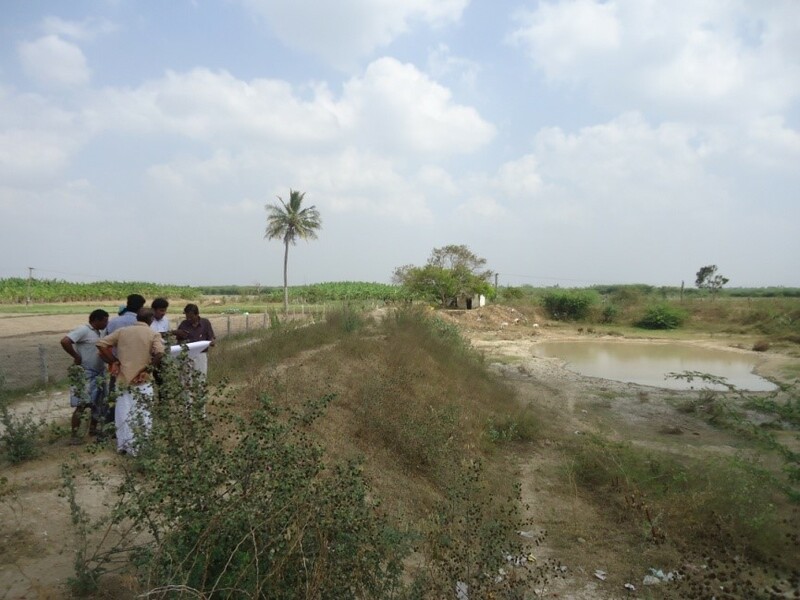 Additionally, geological and water table studies are also carried out for water potential assessment. 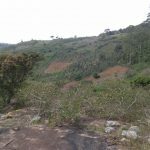 Forestry: Forest type and Forest density mapping has been carried out in large and small scale landscapes in hilly terrains of Tamilnadu. 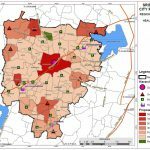 Mapping of Forest Fire incidents have also been carried out. 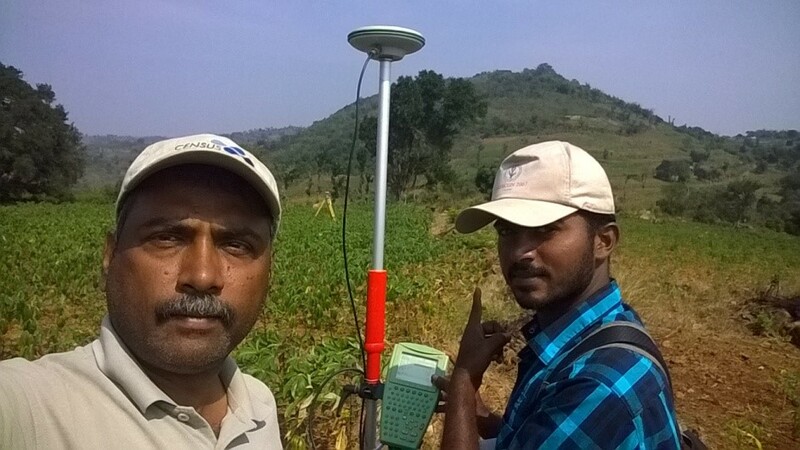 Reserved Forest boundary marking survey has been carried out using Dual Frequency DGPS. Survey at inaccessible and jungle terrains require the conjunctive use of Total Stations and GPS. They complement each other in providing a wholesome solution. IGC has the experience and wherewithal to execute technologically advanced Dual Frequency Dual Constellation GPS equipment and Total Stations to carry out the surveys. 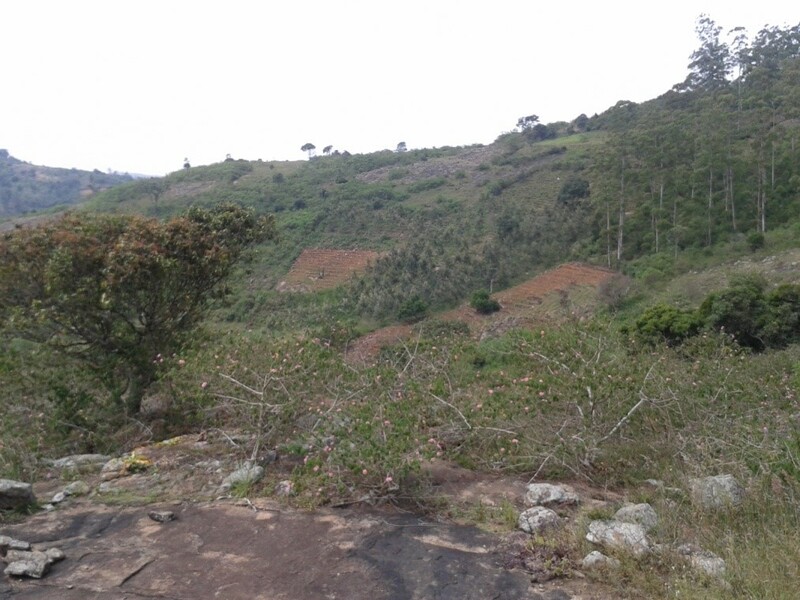 DGPS and RTK GPS surveys have been carried out to map virgin lands in hilly tracts to create cadastral maps. 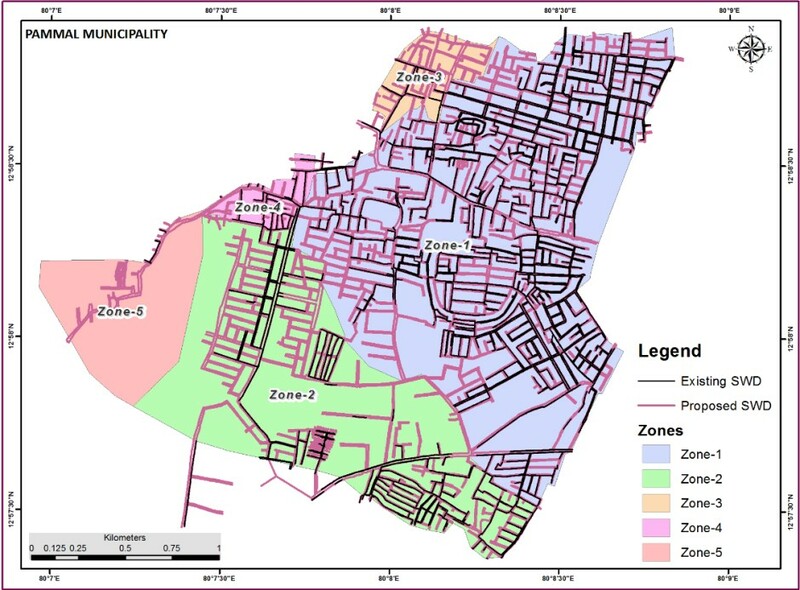 Separately, existing cadastral level village maps have been georeferenced using Dual Frequency DGPS data and GIS data base created for various themes on present the cadastral map. 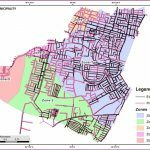 Utility and asset mapping have been carried out in urban and rural areas. Above ground assets are captured using a combination of Total Station and DGPS equipment depending on the scale of map and accuracy required by the client. These data are systematically structured in a GIS Geodatabase or a CAD drawing as per client needs. 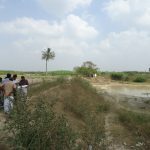 Watershed management studies including Detailed Project Report have been prepared for the government. 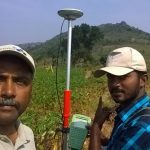 This involves educating the farmers, soil studies, water and geological assessments, and consolidation of data on reports. Comprehensive training on GIS software and interpretation of topographical maps were provided to engineers of government department. Subsequent River basin delineation was checked and jointly field verified before finalising the river basin geodatabase. Download lots of data. Explore it. Thin it. Prepare to map. Indian Geoinformatics Centre, started as the first “Authorized Learning Centre” of ESRI India in February 2005, and has since diversified into project services touching various domains. IGC is a trusted consulting partner for all its clients, right from training to survey,data conversion, data maintenance, data analysis and GIS implementation.